It is said that Necessity is the Mother of Invention, and this invention began with the need to defeat dandruff. Javin Williams, a teenager fresh out of high school, was the one battling this common complaint. The harsh chemicals in the shampoos on the market purported to deal with the problem, while helping his dandruff, were actually creating other problems. 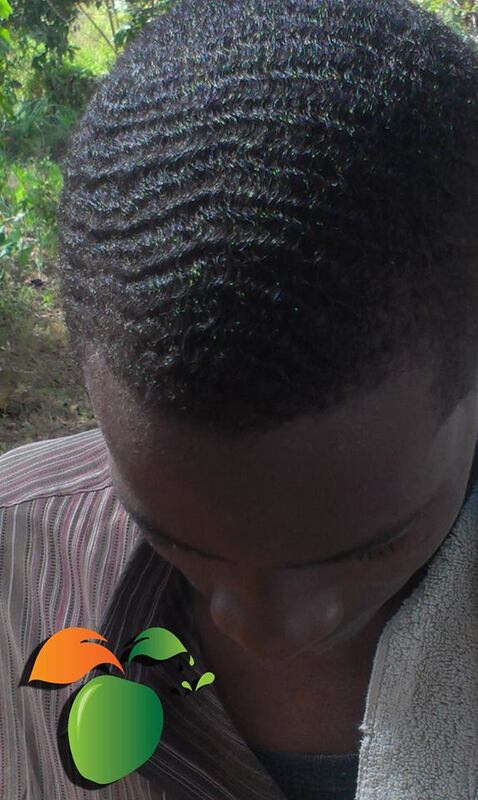 Frustrated, he turned to his grandmother, who advised him to wash his hair with rosemary water. In short order, the dandruff disappeared. Some time later, as a mass communication student at Northern Caribbean University, this enterprising young man, along with his sister, Kamla, a social work major, and medical technology student Kimiesha Maxwell, used this hair remedy in a Business Plan Competition put on by the Morris Entrepreneurship Centre. With no prior knowledge of how to develop a business plan, they placed respectably in the top five, prompting the Centre to offer their assistance in further development. During market testing, the team encountered a number of complaints and turned to the Scientific Research Council for help in ensuring that their ingredients were safe. Meanwhile, Kamal Smith, a medical technology student, was brought on board to help in turning the simple remedy into a shampoo and conditioner. 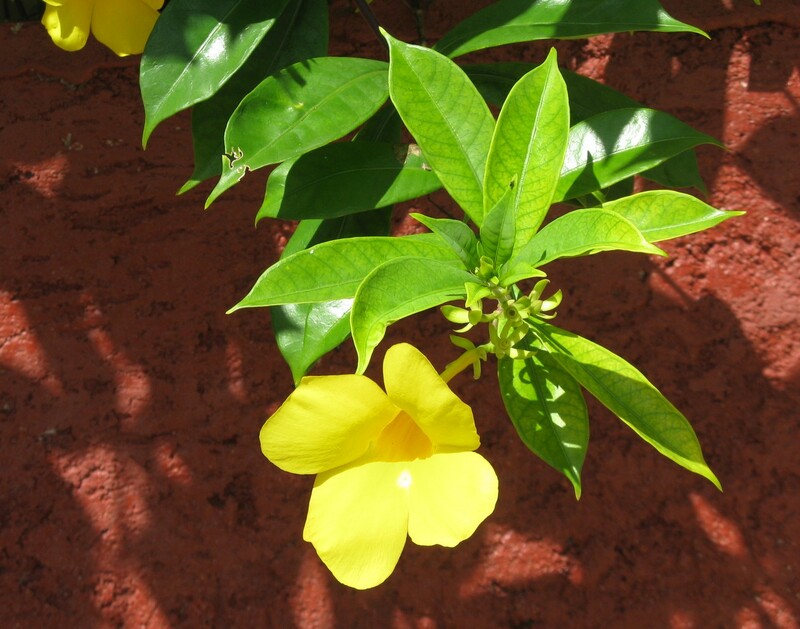 Their research showed them that several common shampoo ingredients, particularly those which created lather, were actually harmful to hair, causing breakage, dry scalp, eczema, itching and other hair and skin problems. Some of these products are sulphur, sodium laureate sulphate and sodium benzoate. Additionally, parabens were discovered to be carcinogenic. The team set about creating a safe, organic, low-lather shampoo that would not be harmful to hair, but which would help it to heal from the harsh ingredients it had been exposed to. In addition to rosemary, they turned to indigenous plants such as lemongrass and peppermint, as well as sorrel, which was found to add body to hair and improve its natural colour. In June 2012, Herboo Enterprise was officially registered. The two-in-one shampoo and conditioner was put on the market in Mandeville pharmacies, and began to receive positive reviews and win loyal users offering enthusiastic testimonials as to the product’s effectiveness. Late last year, Herboo entered a local Business Model Competition sponsored by the Development Bank of Jamaica. 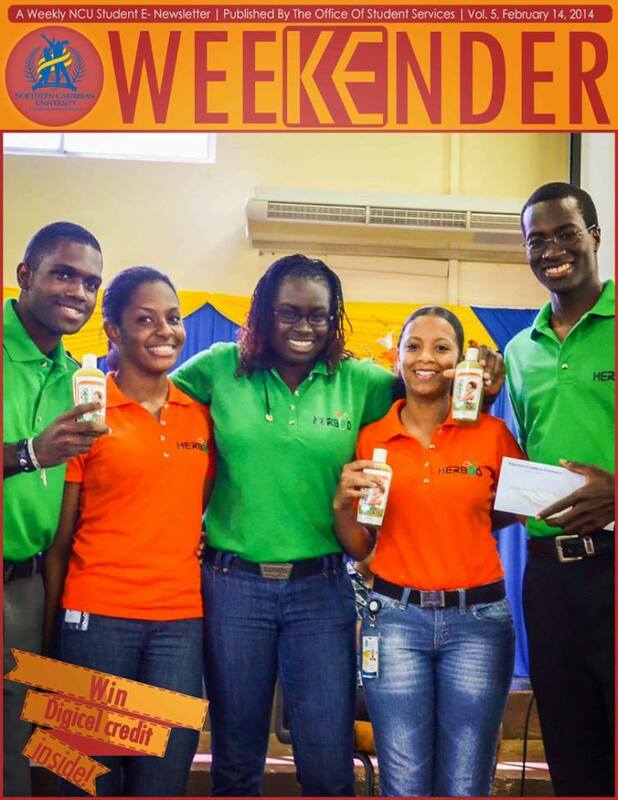 At this time, Mass Communications major Ashadene Wright joined their team and they won the contest at the NCU level. Mentored by Hazel Wright O’Connor of the Morris Enterpreunership Centre, the team went on to win the national competition. After this win, with Douglas Lindo from UWI now on board to help mentor the group, they flew to Salt Lake City, Utah, to compete with Universities on an international level. Kamla Williams described the experience as “mind-blowing’, being exposed to ‘the genius that is out there’ in the many amazing inventions by students from such prestigious universities as Harvard and Stanford University. Still, Herboo Enterprise held their own, placing 8th out of 42 teams in the competition, and winning the award for the most impressive international competitor. They even managed to surprise the judges in their presentation, by introducing them to sorrel and its uses. Herboo walked away with US$6,000 and an inspiring educational experience. Kamla explained that learning the business model and seeing how effective it is, was invaluable and has inspired them to make it an ongoing part of their process. Herboo Enterprise still creates their shampoo in the kitchen of Javin and Kamla’s mother in Cedar Grove, Mandeville. The herbs are sourced from their backyard garden. But their goal is to continue to grow their company, and they have plans to introduce many new items to their product line. 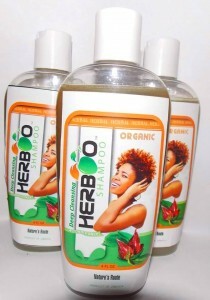 Herboo Shampoo is currently available in Three Angels Pharmacy, James Family Pharmacy, Can Care Pharmacy, Park View Pharmacy and NCU Bookstore, all in Mandeville, and Fontana Pharmacy islandwide and online. Posted on May 13, 2014, in Buy Jamaica and tagged entrepreneur, jamaican shampoo. Bookmark the permalink. 4 Comments. Feeling Proud…..With this kind of talent, Jamaica’s future is really looking POSITIVE. They must make sure that they have a patent on their creations. Big Up! It wonderful to see such creativity. It is very inspiring, I am happy to see our young people developing their creativity and competing with other young people in the world. I agree. I hope that we can inspire many more to do the same.